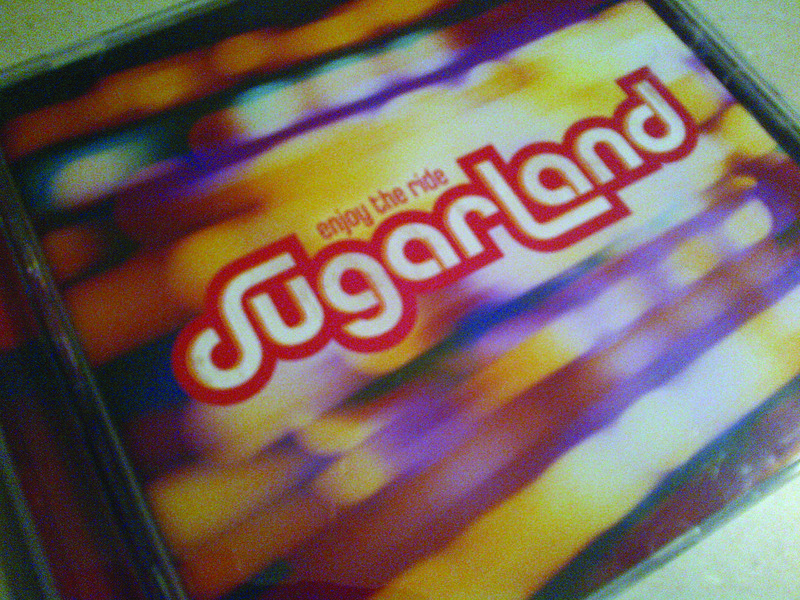 The other day I was flipping through my old CD collection when I came across this 2006 Sugarland CD called Enjoy the Ride. I couldn’t help but think about how appropriate the CD title is as I reflect on the past 30 years of my life. I have certainly enjoyed the ride that has been my life over the past 30 years. Of course there’s been some bumps in the road and I hit a few potholes along the way, but overall it’s been a fairly smooth ride. I definitely can’t complain. I’ve had the privilege of experiencing many exciting adventures along my journey of life. Here are just a few. I’ve grown up in the best place on earth – a farm in the middle of nowhere, Manitoba. I’ve studied hard and obtained a University degree. I’ve been recognized for my skills and been offered amazing career opportunities. I’ve been able to work in an industry I love and am passionate about – agriculture. I’ve moved to places where I knew no one and ended up meeting friends for life. I’ve helped those in need through volunteering. I’ve flown around the world by myself travelling to several amazing countries. I’ve experienced many extreme activities such as sky diving and bungy jumping (and lived to tell the tale!). And most importantly, I’ve been loved by family and friends. Today is my birthday – the big 30. The song, It’s my party and I’ll cry if I want to, comes to mind. But if I shed any tears today they’ll be tears of happiness, not sadness. I’ve had a wonderful 30 years. And only God knows what the next 30 years holds for me. I only hope that I will continue to Enjoy the Ride! Happy Birthday Teresa! I hope that you feel celebrated and cherished today! I can’t believe you are already 30!! (and I won’t be far behind…crazy!). Are we really getting this old? Great blog post…an excellent way to capture an amazing journey and bring in another year with joy and happiness. Thanks Sue! I look forward to visiting you all this summer in Ontario. Have a great time in Manitoba! Thanks Lisa! I hope things are going well in Crystal City! Oh my. The big three-oh!!! Wishing you many happy returns on this milestone birthday Teresa. I hope you had a memorable weekend celebration. Thanks Terry-Lyn! I hope you and the entire MRAC team are doing well.